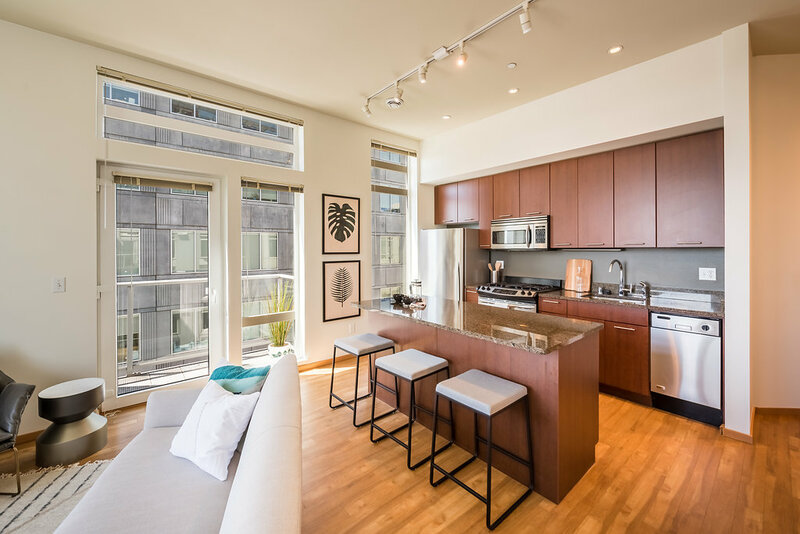 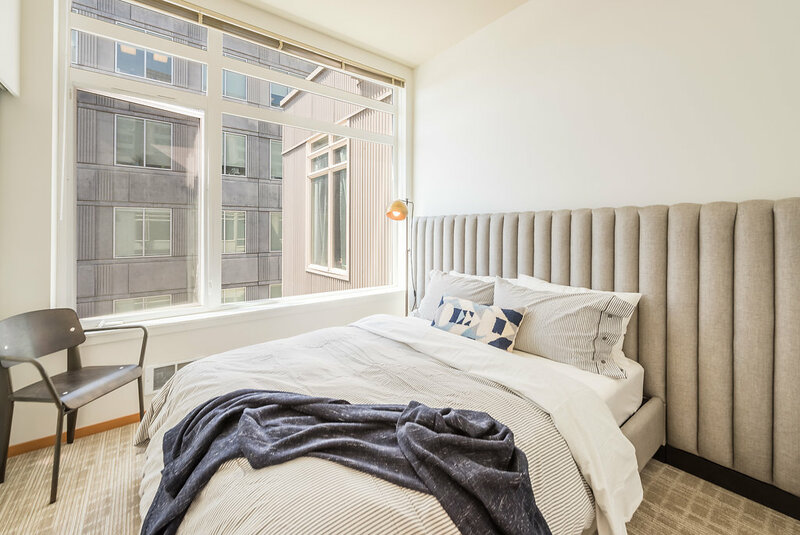 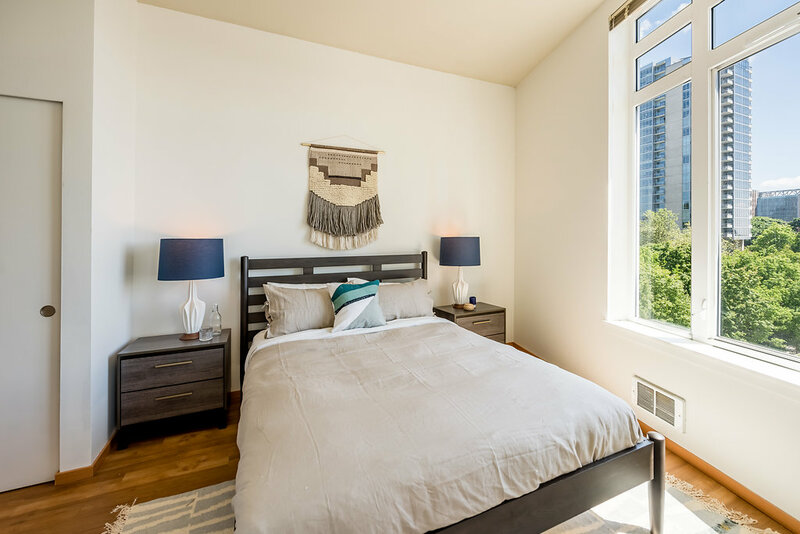 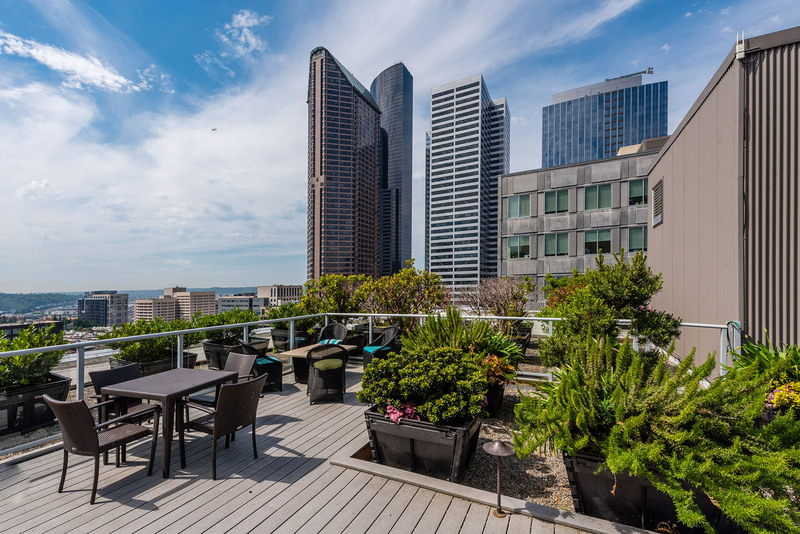 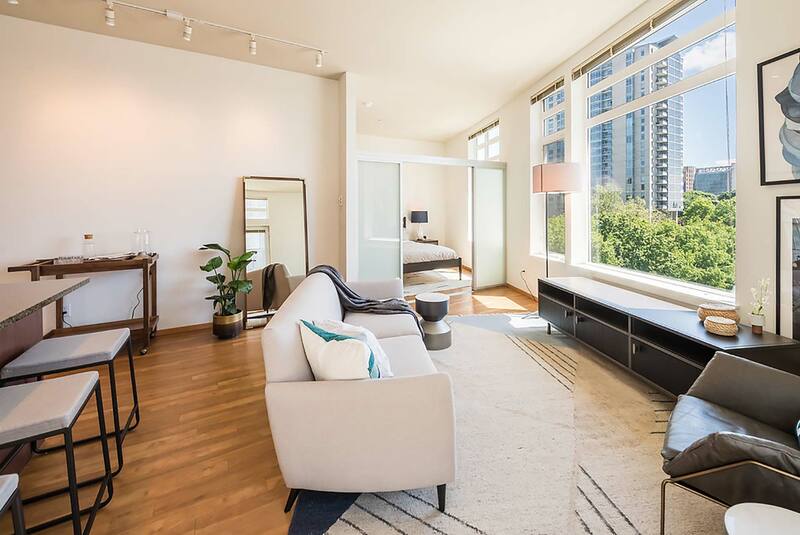 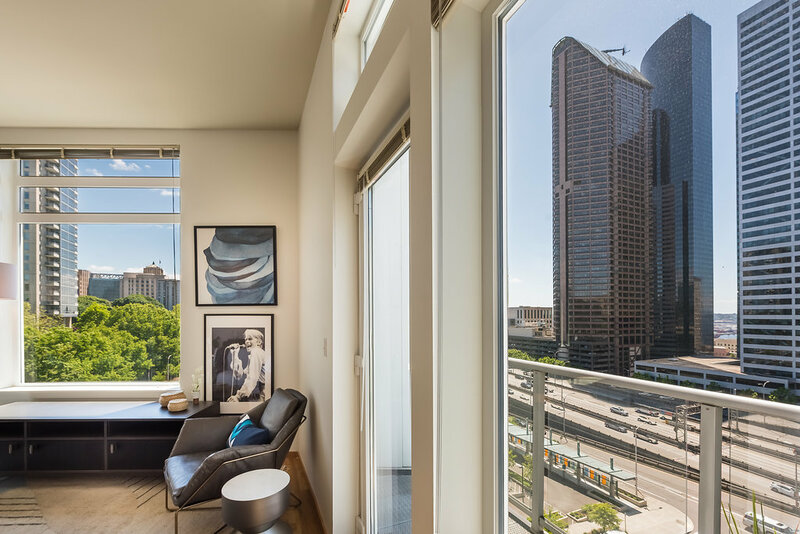 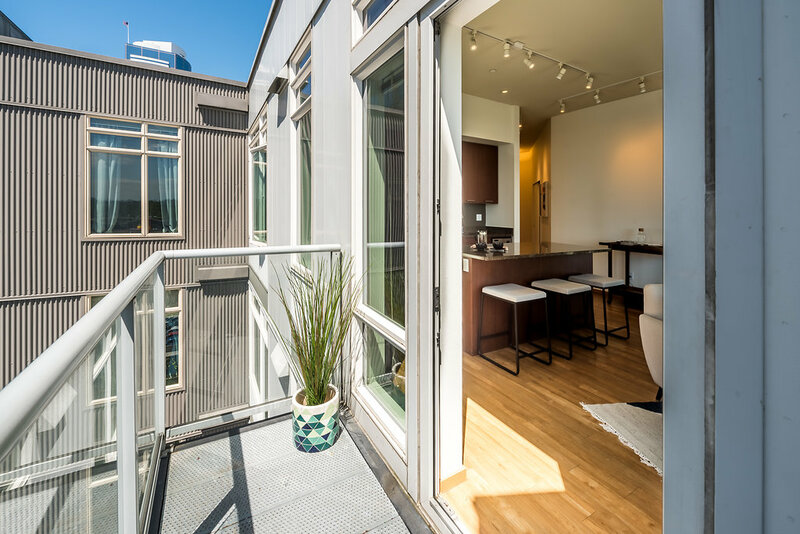 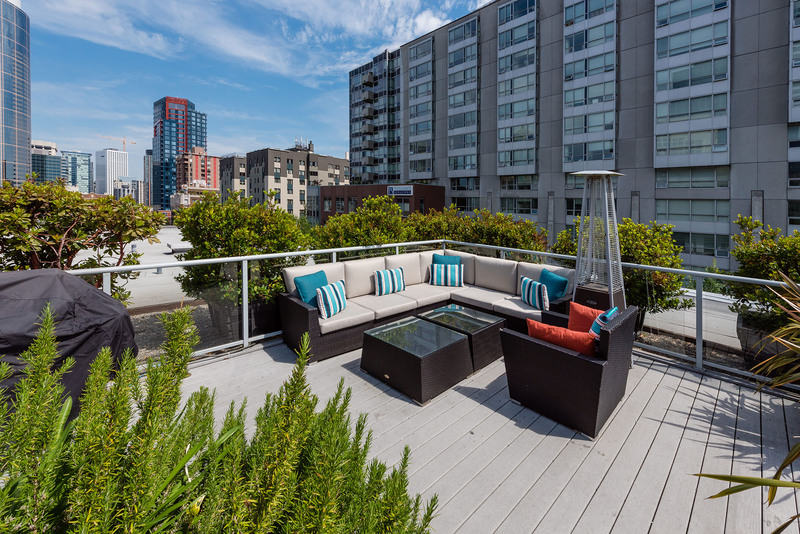 Enjoy urban sophistication at Landes, located in Seattle’s central and historic First Hill neighborhood. 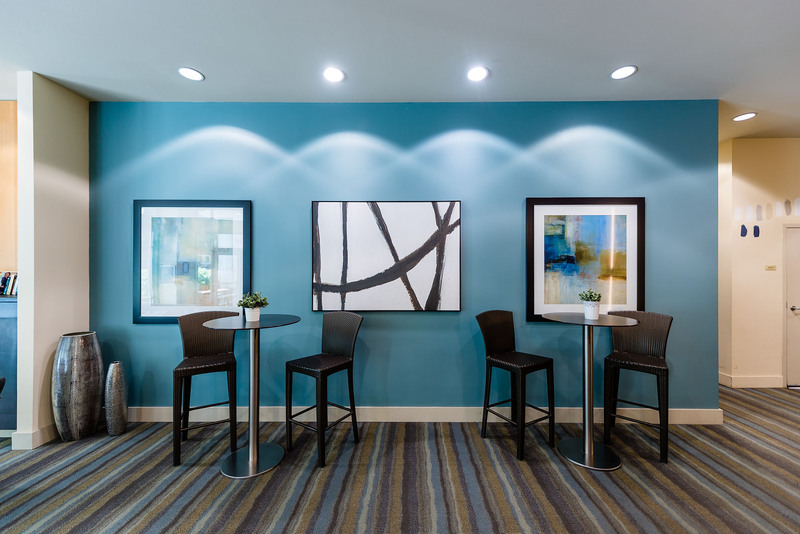 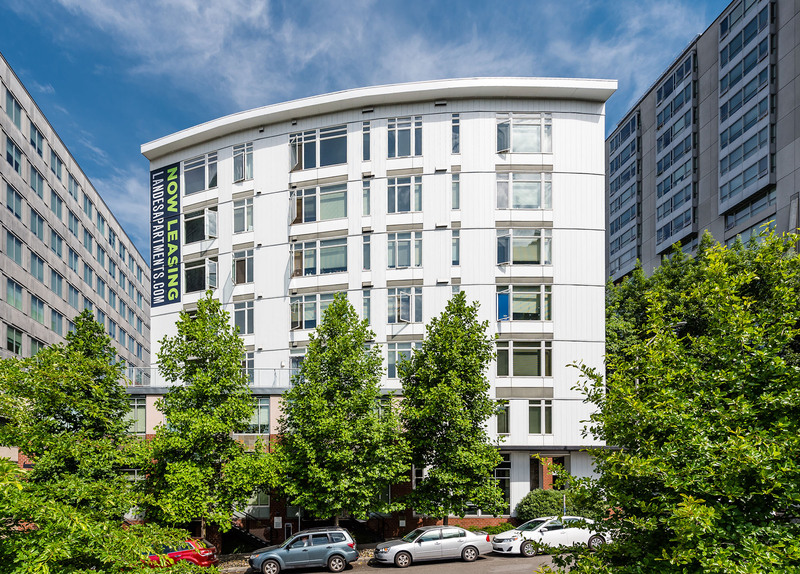 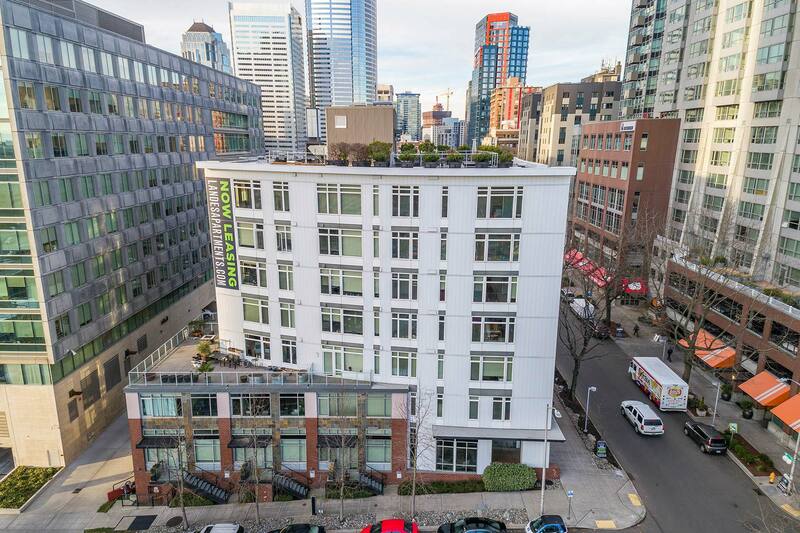 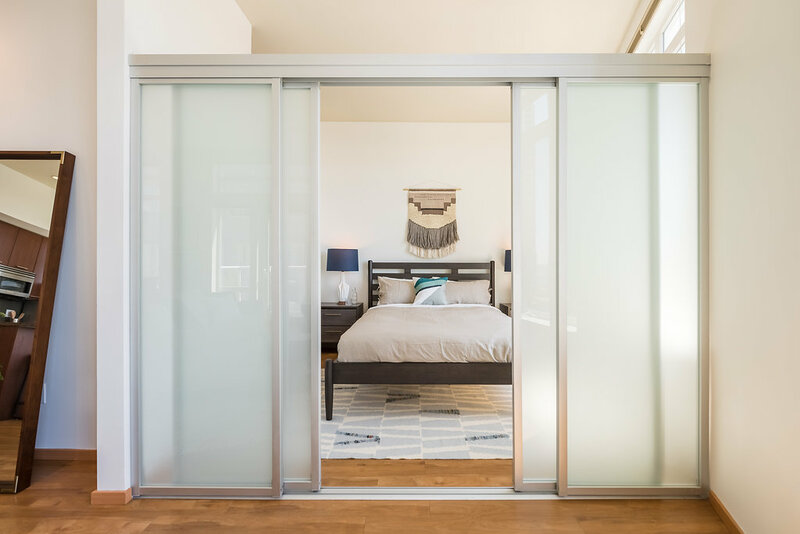 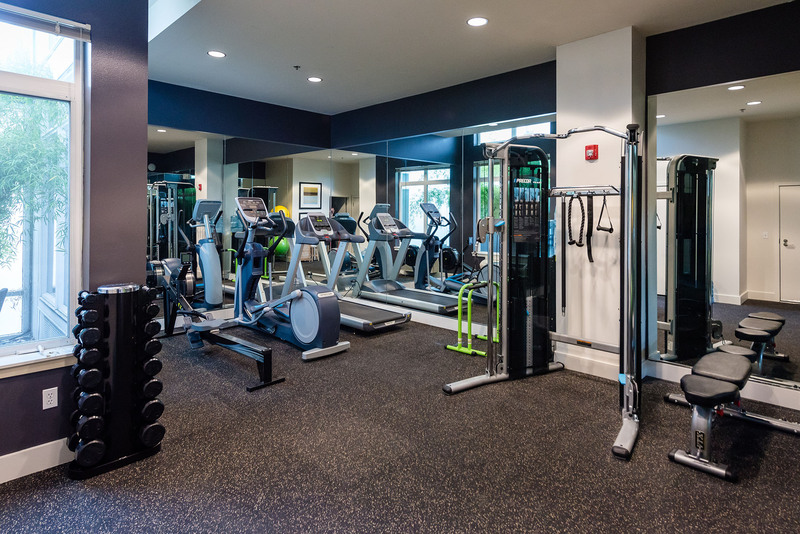 Just steps from the First Hill medical centers and Seattle University, you’ll also be within a short walk to Downtown Seattle or Capitol Hill hot spots, with plentiful public transportation options. 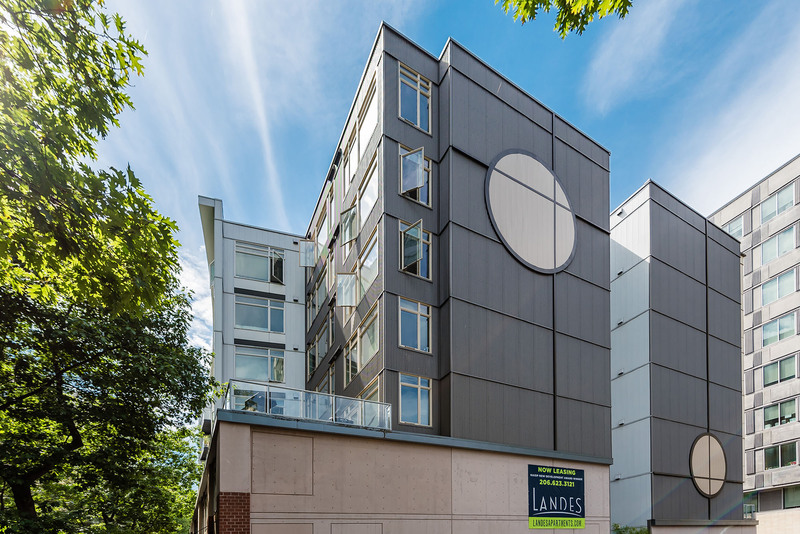 The elegant, contemporary apartments at Landes were designed with convenience and environmental efficiency in mind. 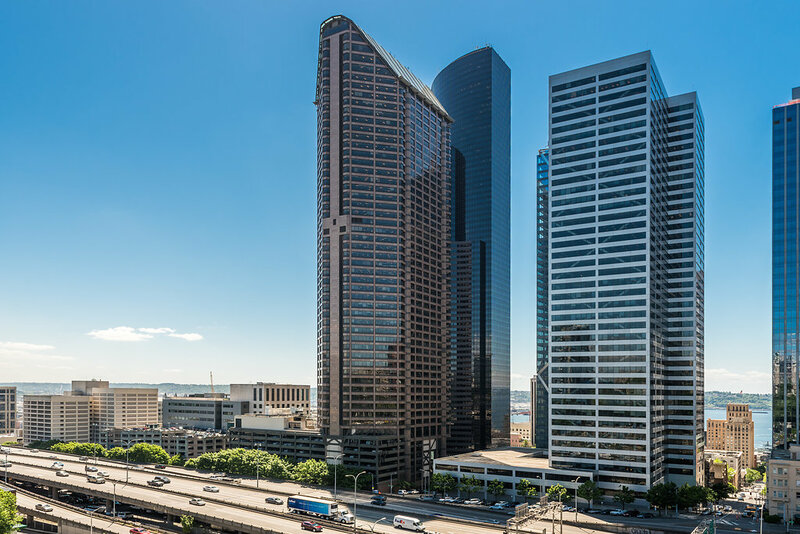 Named for Bertha Knight Landes, the first female mayor of Seattle (and of any major U.S. city), the building honors the city’s past while contributing to its modern flair. 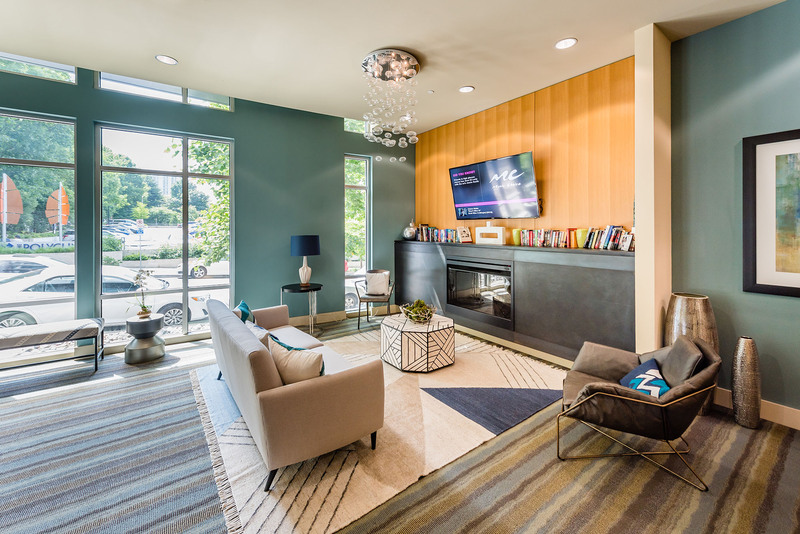 Spacious lounge area with fire pit, grills, outdoor heating and free Wi-Fi. 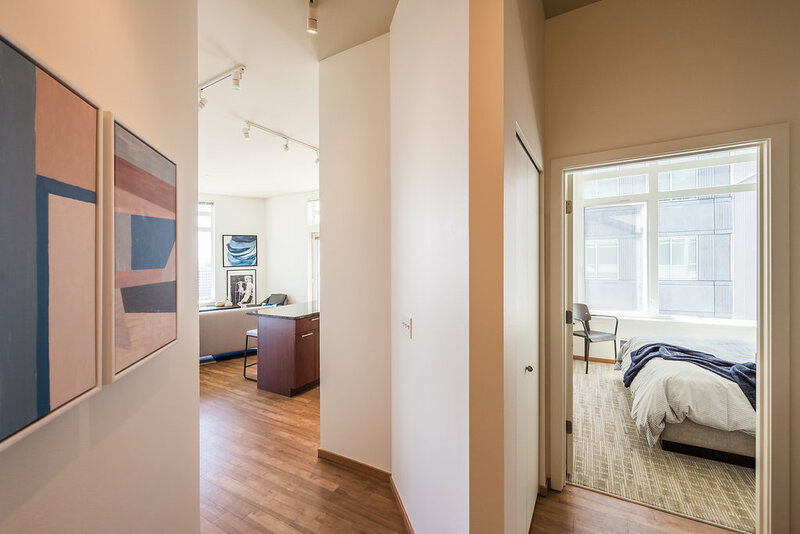 Expansive windows in each apartment maximize natural light. 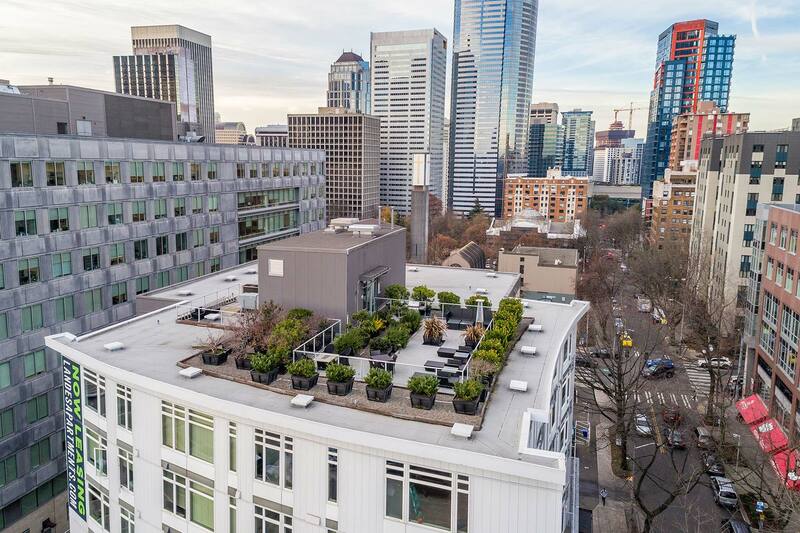 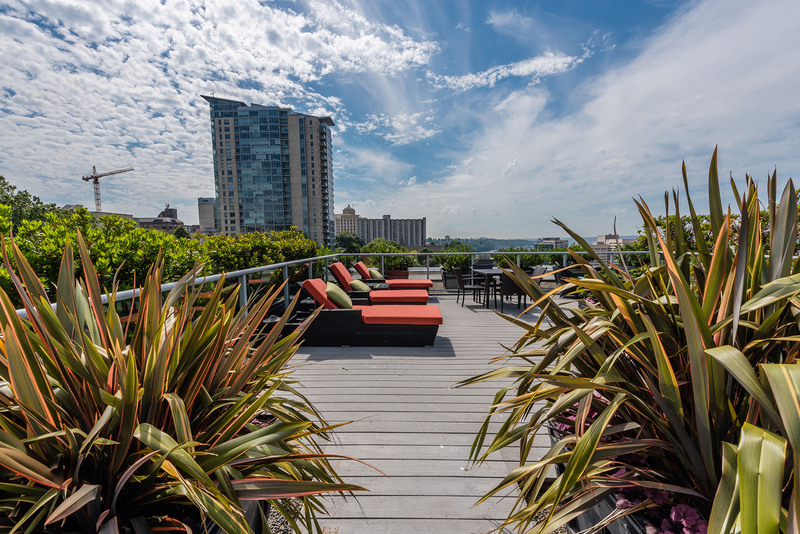 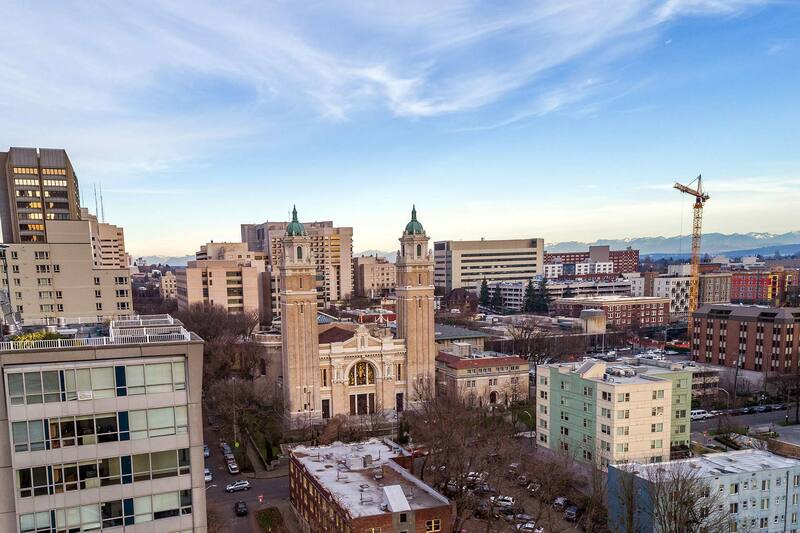 Centrally located in First Hill, close to Downtown and major medical centers. 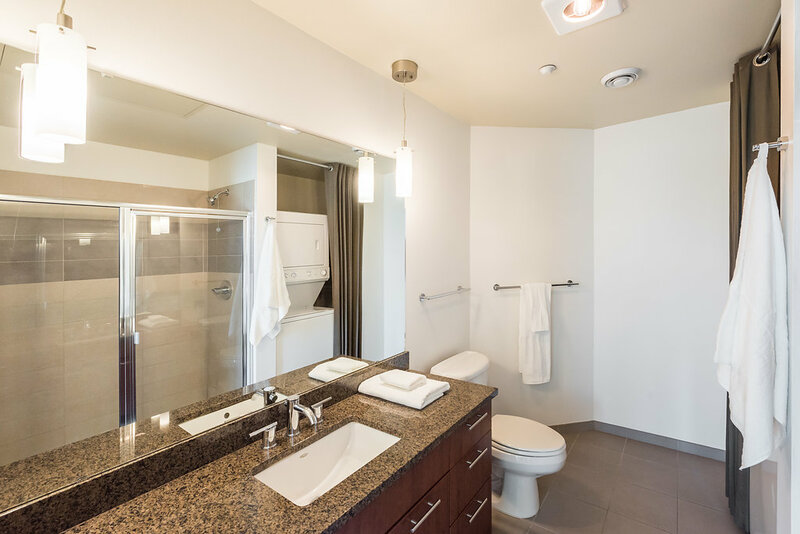 Units feature rich wood, granite, porcelain and other high-end materials. 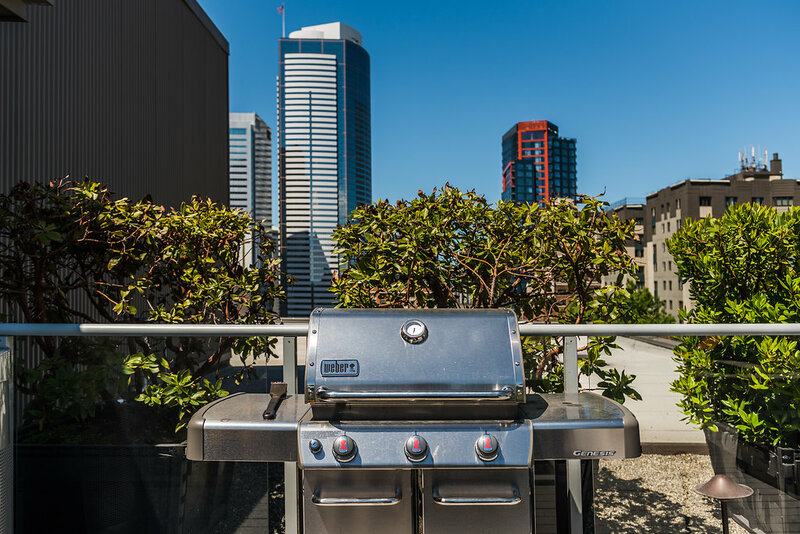 Hone your chef skills (and save energy) with highly controllable cooktop settings. 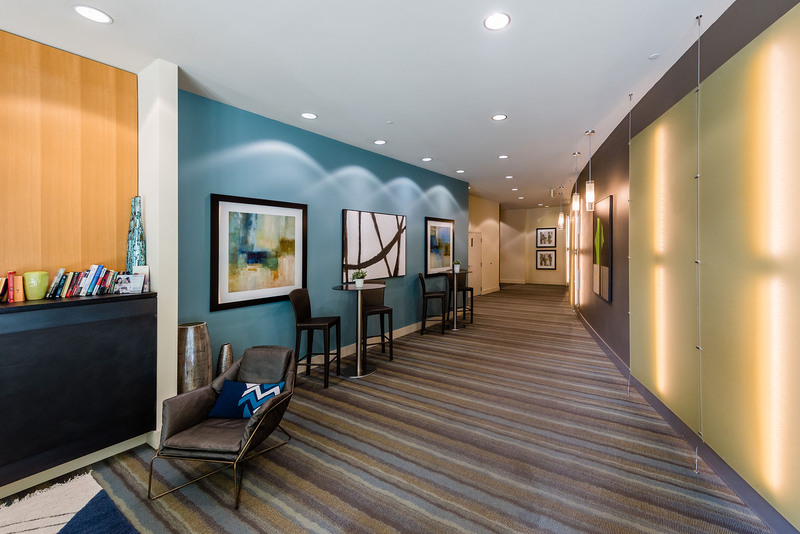 Some of the most useful spots in the neighborhood are conveniently located right on the ground floor at Landes. 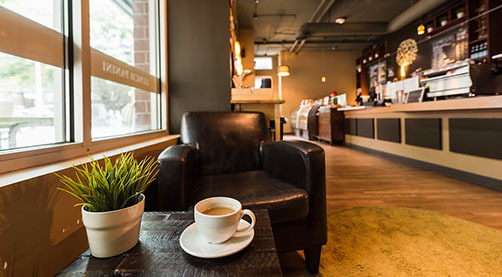 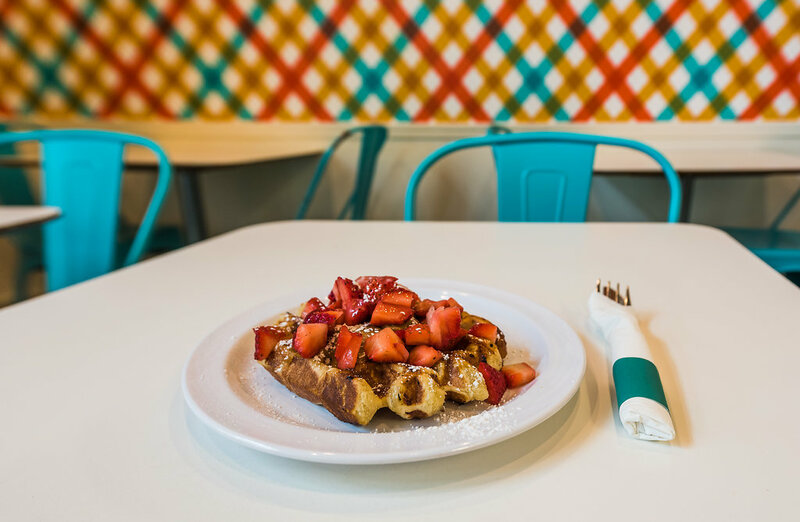 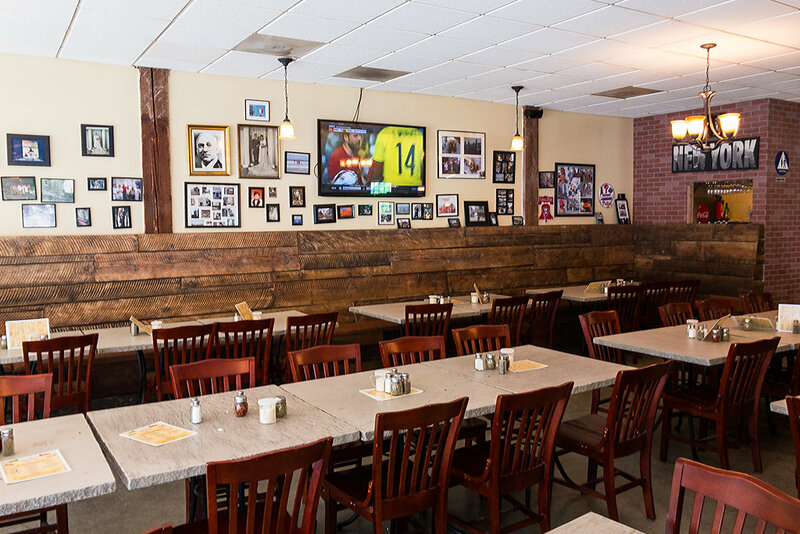 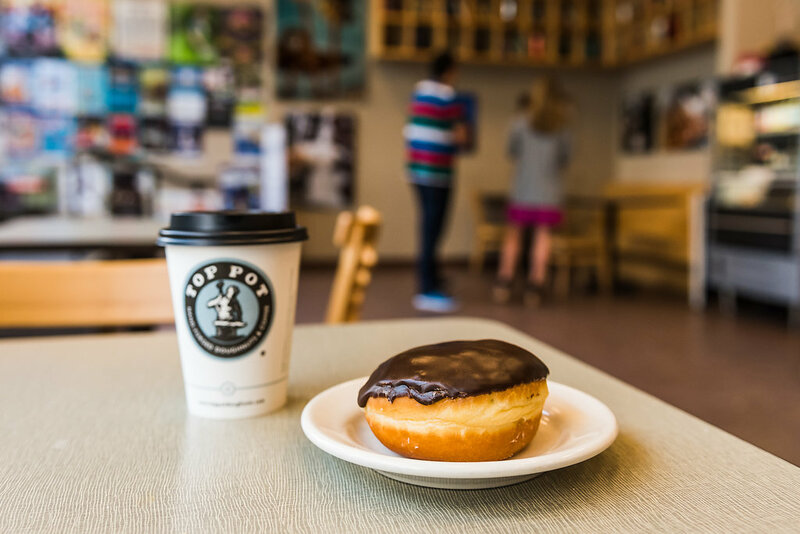 Curl up with a good book or your laptop at this cozy café, or just stop by for a quick bite or pick-me-up when you’re on the go. 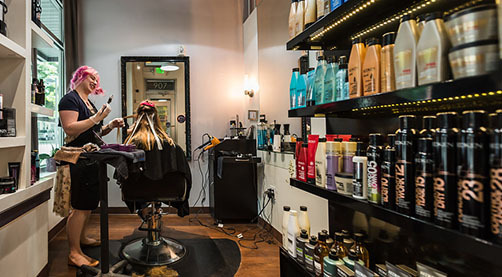 Treat yourself to high-quality hair, makeup and nail services provided by professional Seattle artists and stylists. 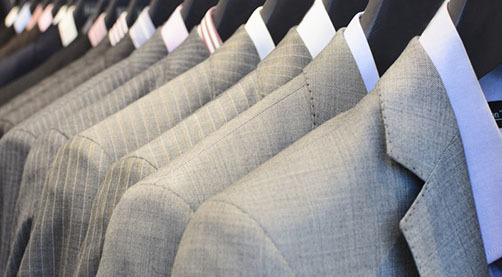 Drop off your “dry clean only” garments with the friendly staff downstairs on your way in or out of the building. 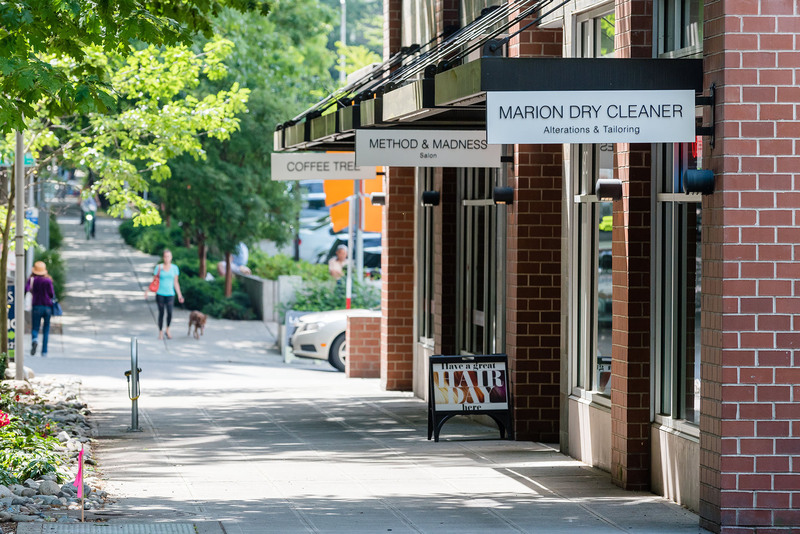 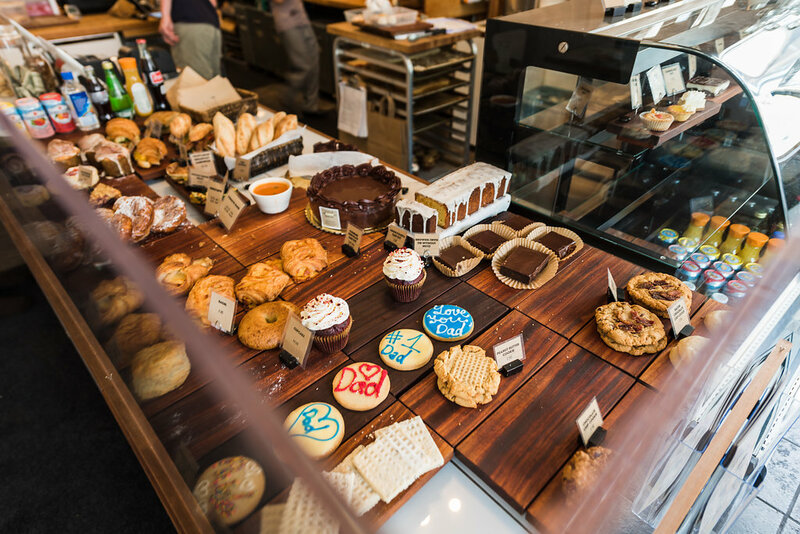 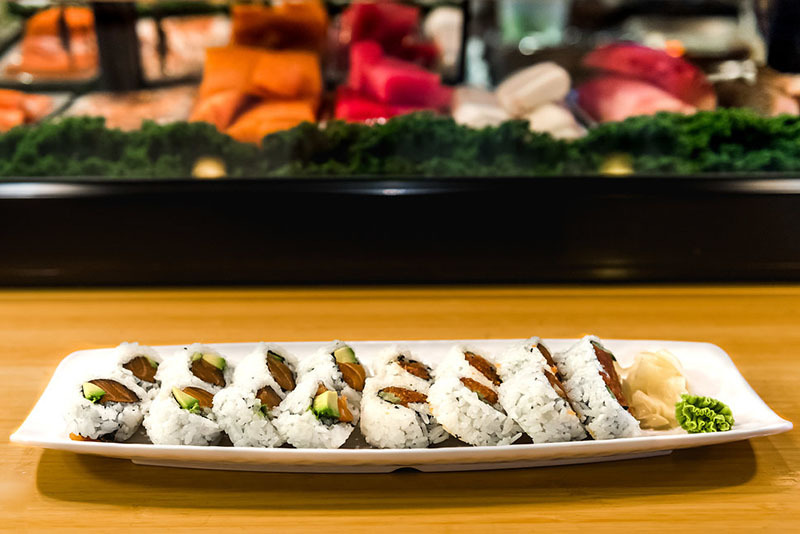 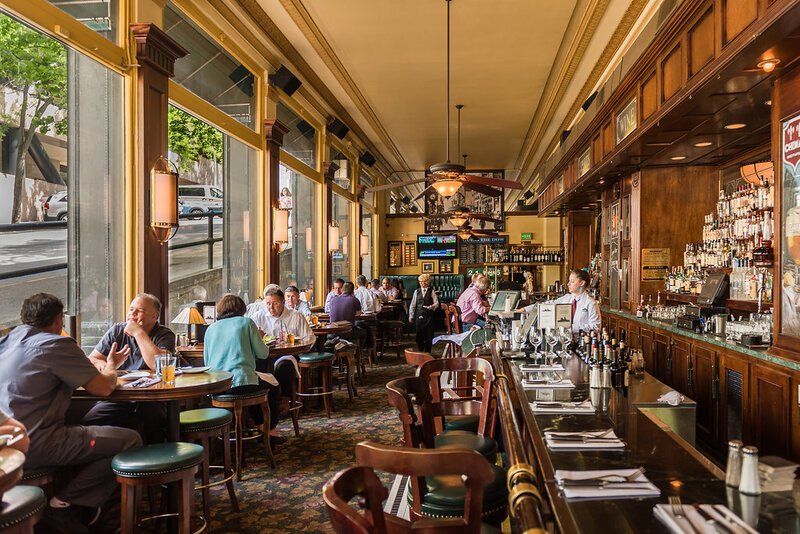 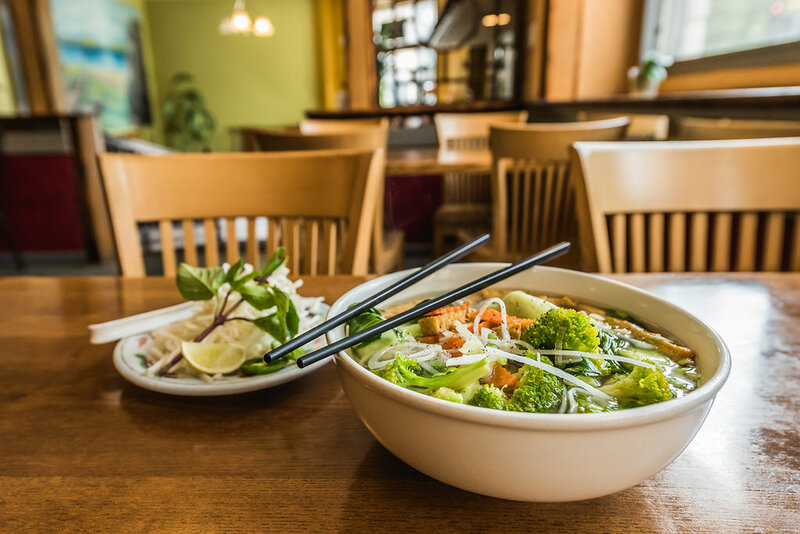 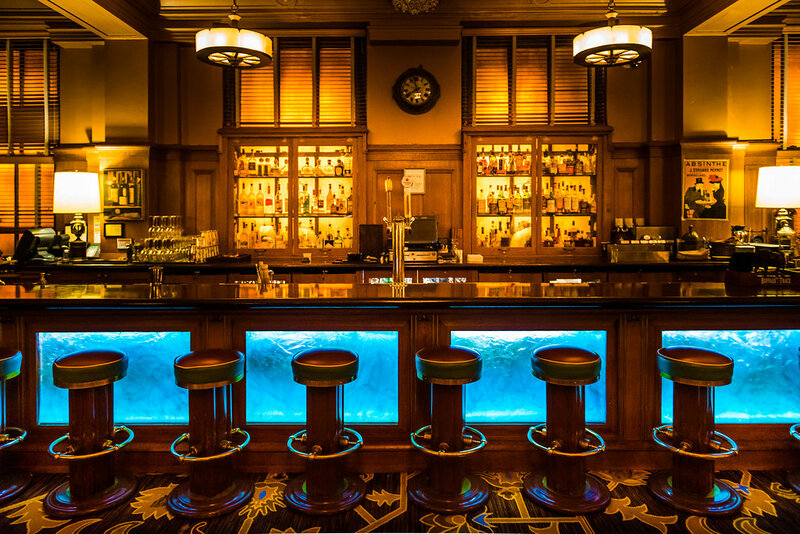 Venture out into the surrounding streets of First Hill to try new cuisine, pick up supplies or handle everyday business – Landes is surrounded by great dining spots and just up the hill from Downtown Seattle’s retail and entertainment core. 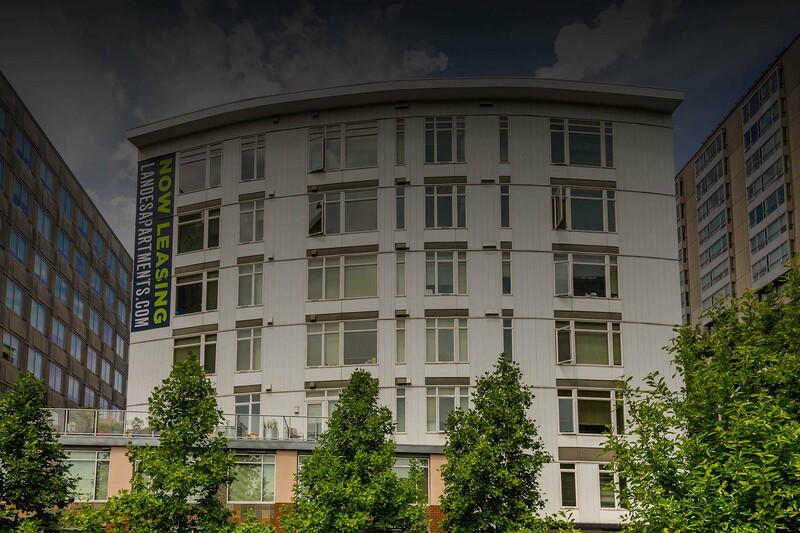 Landes does not accept comprehensive reusable tenant screening reports. 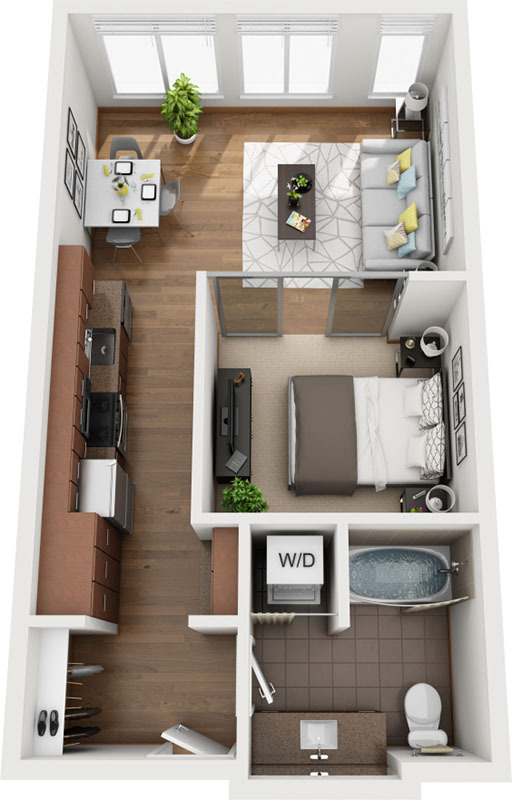 Please complete an online application. 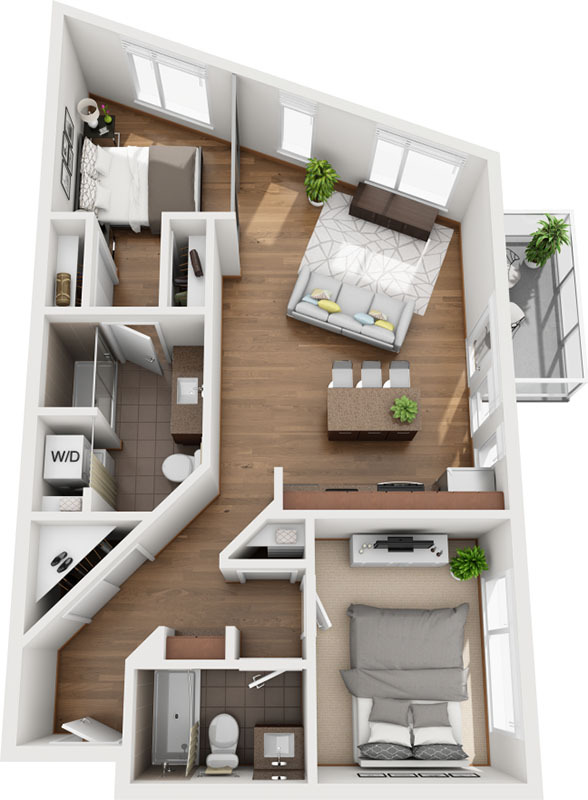 Renderings are an artist’s conception and are intended only as a general reference. 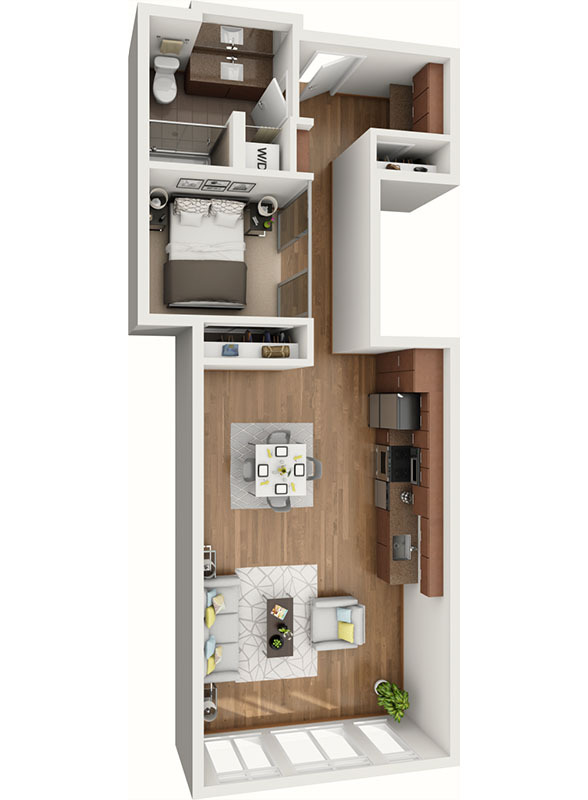 Features, materials, finishes and layout of subject unit may be different than shown. 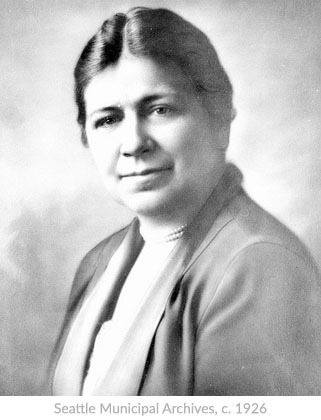 Bertha Knight Landes, elected mayor in 1926, became the first woman to lead a major American city. 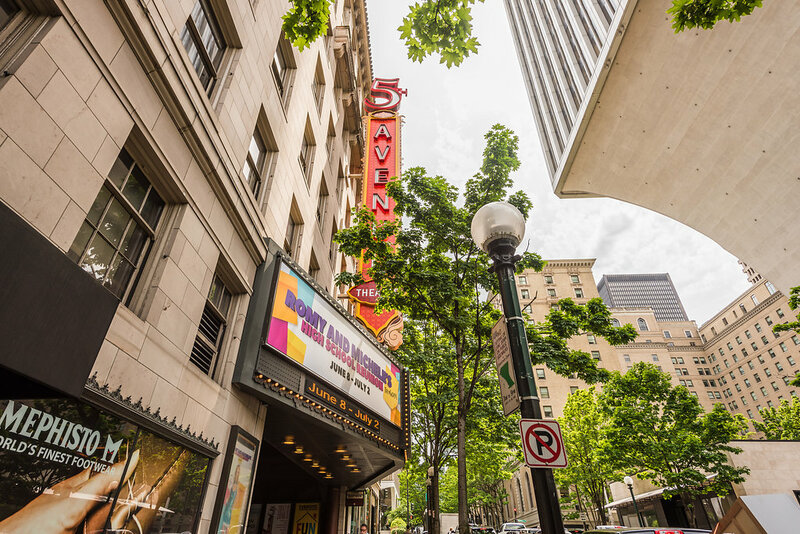 She ran on a platform of “municipal housekeeping,” vowing to clean up Seattle’s city government. 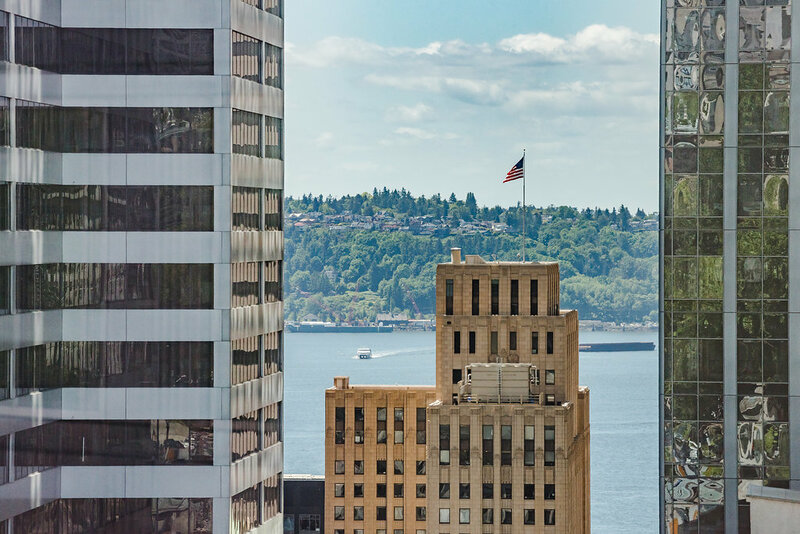 Although her term ended in 1928, she remained a civic leader and a role model for women across Seattle and beyond. 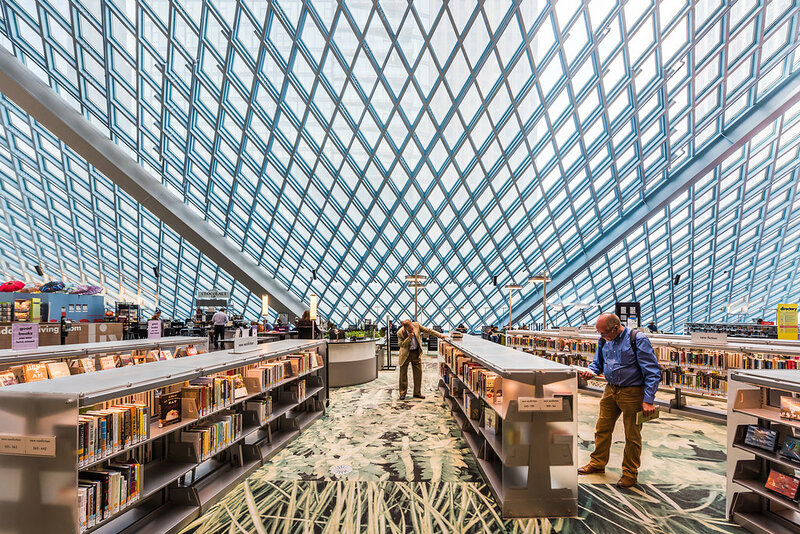 If her name sounds familiar, it might be because she’s also the namesake of Seattle’s famous tunneling machine, designed to create the Alaskan Way Viaduct.